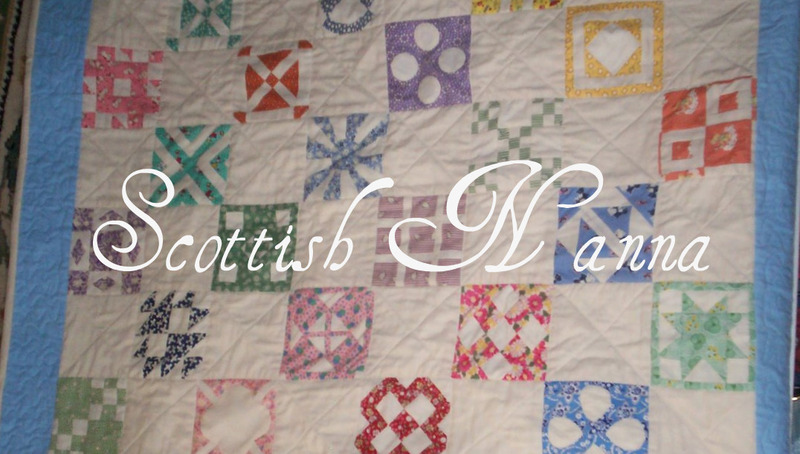 Scottish Nanna: Update on My Daughter Tricia. Tricia and you are in my thoughts Mary. So sorry to hear of her diagnosis. Praying that the chemo will give her relief and more time. Make the most of every moment you have with her and keep the memories closely in your heart. Thank you for letting us know. I am so sad for you Mary. Hoping that you can find some fun and happy times in between all the treatments. Thinking of you Mary and your family - enjoy and hold on to every minute of your time with Tricia - it is so very precious now and for the future. Stay strong. Awe.... so sorry to hear Mary. It must be hard for all of you. I am so sorry to hear your sad news. My prayers are with you all.